Clinician Biographical Information Andrew Weak is in his fifth year of teaching and in his third year as Director of Bands at Apollo Junior High, Richardson Texas. 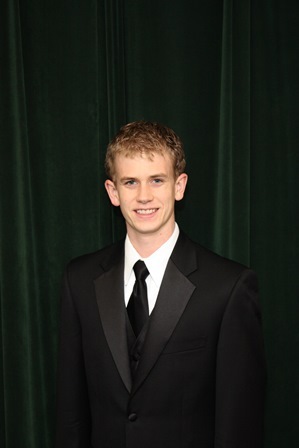 He received his Bachelor's Degree in Music Education from Baylor University. Apollo Junior High is a Title 1 school that represents a great deal of diversity and offers many challenges. Under Andrew's leadership, the Apollo band program has continued to grow and thrive. In particular, Andrew has made great strides in developing a very successful curriculum for the mixed beginner woodwind classes in the Berkner Area. Andrew's students also participate in full orchestra and a newly formed jazz band.